Back in the U.S.A.: Long Eared Owls Get's Finalist in December Photo Contest!! Wuuu Huuuuu!! 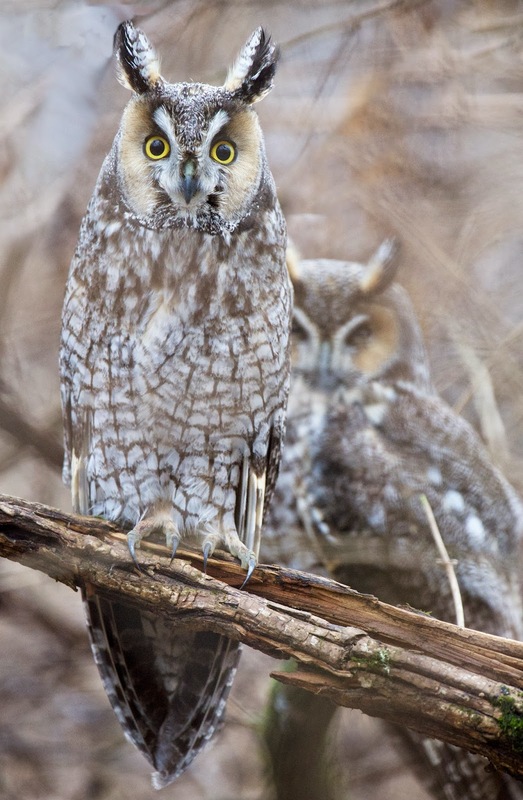 Long Eared Owls Get's Finalist in December Photo Contest!! Wuuu Huuuuu! !